The LEE100 filter system from Lee Filters has been launched today at The Photography Show 2019 and its design is based on extensive customer feedback and product testing. The LEE100 filter holder is engineered from injection-moulded composite materials so it's rigid, lightweight and durable. Plus, it's compatible with all existing LEE 100mm filters and adaptor rings. Neutral: Holder can be both rotated and quickly removed or knocked off should it be caught by clothing, for example, thereby protecting the camera and lens. Also new are the modular filter-guide blocks, which come in one, two and three-slot configurations. Their simplified design means they simply snap on to the holder and remain securely in place until the photographer is ready to remove them. 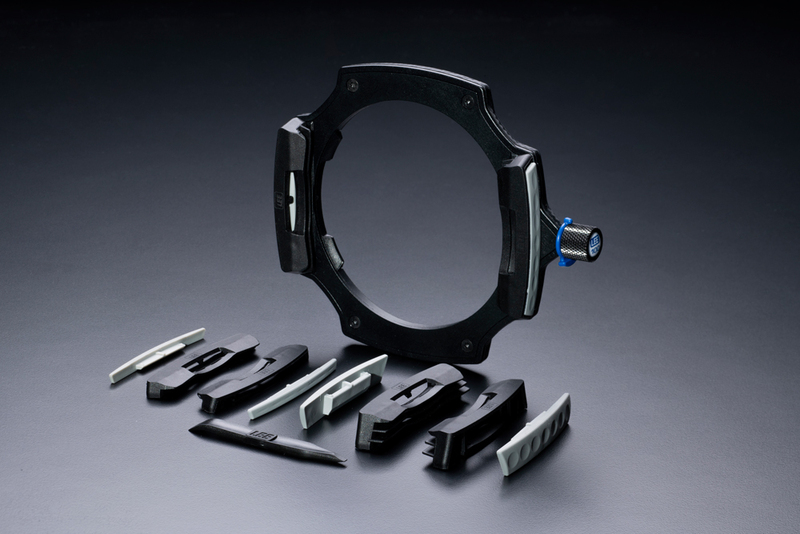 The new tapered profile gives improved resistance when positioning filters. The LEE100 system can be used with up to three slot-in filters without the risk of vignetting and filters in the new LEE100 range include the LEE100 Polariser. 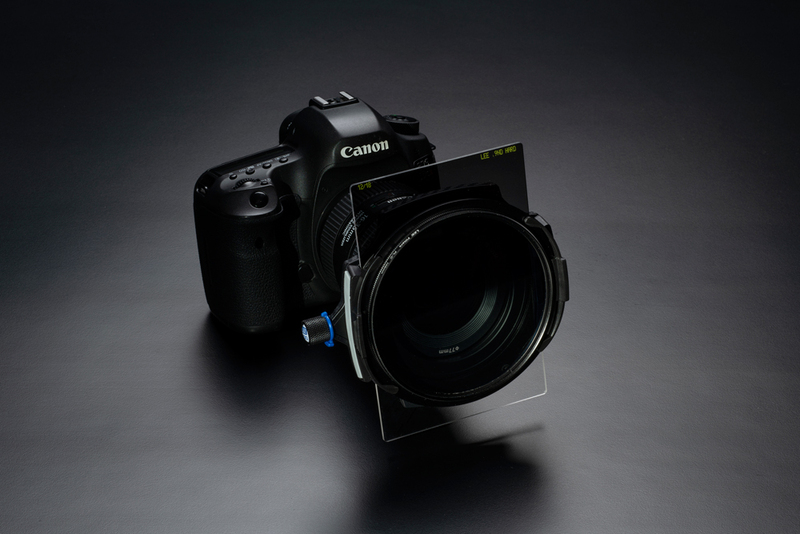 Existing LEE Filters polarisers can be attached to the new holder via a clip-on 105mm polariser ring. The polariser is simply screwed into the ring and clipped on to the LEE100 filter holder and can be used either on its own or in combination with other filters.